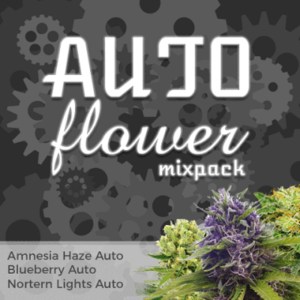 Amaranta Seeds offer 9 incredible Autoflowering seeds incorporating strong Marijuana genetics with autoflowering genes to produce high yielding, high quality automatic Cannabis. 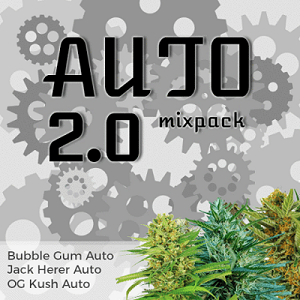 Easy, autoflowering Marijuana that finishes fast. 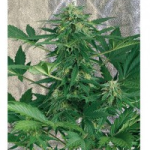 Quality feminized Auto seeds ready to harvest from seed in 8 weeks. Skunk Auto seeds ready to harvest from seed in only 60 Days. 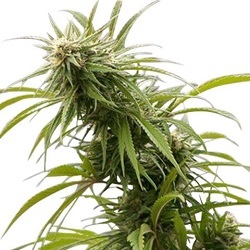 Easy to grow automatic Cannabis seeds with great yield and a powerful effect. Fast flowering Auto with tastes of manderine, lemon and lime. Strong, social Cannabis that gives a feeling of all round well-being. Fast flowering Sativa Auto Seeds. Amaranta Seeds Bank – USA Worldwide Shipping.